All the hard work that you have been putting into your website design is specifically about prompting an action for an offering at the audience’s end. Bluntly said, you put up hours and days to refresh your website with content and strategies so that your visitors find your business offering valuable and maybe, materialize their interest in it. Your business website is either trying to get the visitors’ information in exchange for some valuable content or simply selling them an idea or a product/service. Having said that, we all know that websites are meant for conversions, more than anything else. Hence, the need for a Website Conversion Path. Simply put up, a website conversion path is a journey undertaken by your website visitors that eventually convert their consumer interests into a lead i.e. an entity that establishes a sale, revenue, and/or profit. A ‘Think with Google’ report goes on to state that 96% of the online visitors are not ready to buy when they first visit a website. This figure reflects upon the need of having a robust website Conversion path so that the maximum number of first-time website visitors don’t just drop by and leave. The creation of the journey keeps in mind that each and every website visitor needs to be heavily motivated to help them take an action on the website, meant for the business. 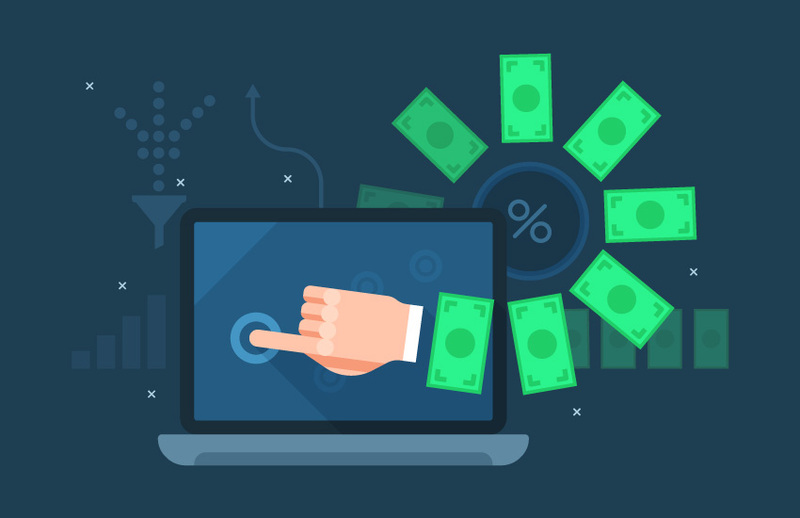 An incentivized procedure, the website Conversion Path relies on providing some value-offering content in the form of creative website content and information. Download of an Ebook, White Paper, Newsletter, Infographic etc. There are certain elements that ease the visitor’s journey through your website and help them figure out what they are expected to do next, only after they are impressed by what they see. Value-offering content that sparks the visitors’ interest to keep browsing through what they see on your business website. This content is in the form of the latest blog post, an email marketing prompt, an announcement, a paid search, a search that resulted through a social media post, a referral or anything of the similar nature. Good content is a prerequisite to the next step when you request the visitors to further look at what your business has in store for them. After all, marketing is about the customers’ preferences. Hence, be original yet simple and make sure that there is a takeaway for your targeted audience, every single time. The content should be aimed at offering a solution or a product/service for their consumer woes. A Landing page because you can’t throw instructions at a new set of audience that you are looking to convert. Once you have an offer for your probable customers, you would want to subtly present it to them and not force it down their pockets. A Landing page is a crucial element in the website Conversion path as it cleverly markets your offering by clearly stating what it is about. It also lists the benefits that will be brought to the consumers when they make a positive confirmed choice. Integrating a form, this Landing page requests the visitor’s permission and information to help them move to the next step. A Form integrated into your visitors’ website Conversion Path is an ice-breaker for both the parties. When a new site visitor fills a form, they are looking to further hear from the website about the offer-in-site or any new offers as they come. As a website owner, you must create a form with guided fields so that your audience gets to seamlessly fill the fields and you get to receive the information about your visitors that you are looking for. Submitting this form requires clicking on a ‘Call-to-Action’ button which is probably the strongest asset of an online marketer. A Call-to-action will collect the visitor responses for you or your team to sit through. However, once the site visitors fill the form and click on the CTA, they would be either allowed a download, granted a membership, or prompted to make a payment for a purchase they have chosen to make. However, a confirmation email is imperative. A Thank you page is to acknowledge the visitor’s time and effort in keeping up with the entire path of conversion and choosing to accept your offering or making a purchase of the product/service that your business has offered. It also brings them to the end of their conversion path. These vital elements are a marketer’s right approach at Inbound Marketing where they are planning to attract a visitor’s attention by providing them valuable content for consumption and mentioning a promise of taking the pain out of their buyers’ journey. If you have done your research well, you would be aware of the fact that your site conversions reflect on the effectiveness of your marketing strategies and the overall website conversion path. If things aren’t working out as planned, you must understand that you are analyzing the wrong elements. Let us emphasize on yet another truth that your website Conversion Path is not just all about your website pages. It is about identifying the driving factors behind the transformational process of the same individual who was once a total stranger to a brand and now has successfully become a customer of great value who wouldn’t mind promoting the company’s business offerings, as a matter of their interest. Once you get down to figure the website Conversion Path for your business website, think of all your visitors as beginners who need to be guided in order to convert into a lead. It is good to also have a grasp of the consumer behavior patterns. 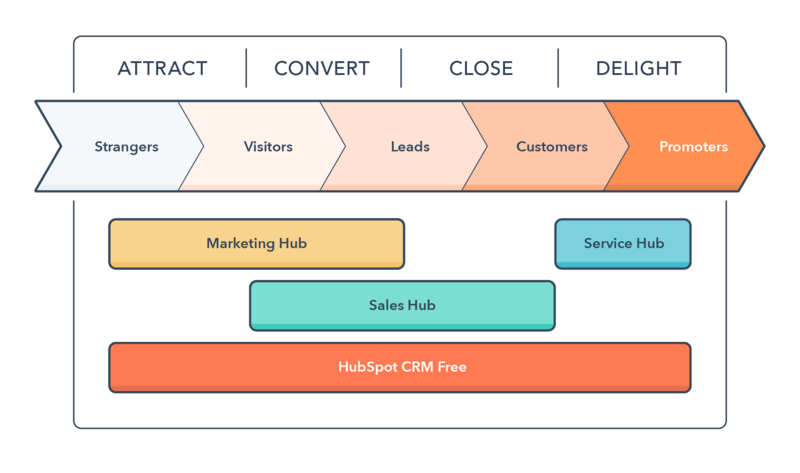 Having this perspective will let you have an open mind when it comes to figuring out the sales pitch for your offerings and the procedure behind the conversion funnel. A well thought out Conversion Path will also enhance the overall User experience of your website which happens to be a highly-favored visitor’s preference. There’s no denying the fact that there is a need for substantial research before you embark upon the journey of figuring out the best-suited Conversion Path for your business audience. With this blog post, we hope that we have managed to scratch the edge off and spark the conversation. Watch out for this space to receive more and updated information around the subject matter of this blog post.